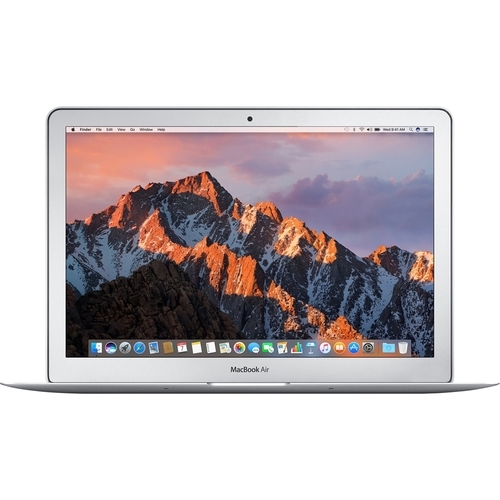 Write documents and blogs with this 13.3-inch Apple MacBook Air laptop. It has 256GB of efficient flash storage, and its Intel Core i5 processor and 4GB of RAM enable smooth multitasking on OS X Mountain Lion. The Thunderbolt and USB 3.0 ports of this refurbished Apple MacBook Air laptop provide high-speed connectivity with external devices.